Villas for rent in Umm Salal Mohammad have a mixture of originality and modernity. They represent the power of the history and the beauty of the present. Undoubtedly Qatar is one of the few countries that was able to achieve much progress in a short time, and quickly attracted the attention of the foreign investors to have a look at this small country. The Qatari government saves no effort to satisfy all desires of the new arrivals. For that reason, new cities are constructed, and old ones are being rediscovered. Qatar presents properties with different styles, designs, locations and budgets for all residents. Umm Salal Mohammed is one of the old Qatari towns that shaped to fit loving history and beauty category. Umm Salal Mohammad is a town about 10 kilometers from the coast and 15 km north of Doha, the Qatari capital. It is located in the Umm Salal municipality, on the North road to Al-Ruweis, while the shores of the Persian Gulf are its eastern edge. History and nature are the marking features of Um Salal Mohammad. This small town is surrounded by old buildings dating back to the 19th and 20th centuries. It has a lot of historical places, such as the Barzan Tower and Castle of late Sheikh Mohammad bin Jasem Al-Thani and more. At the same time the town preserves its rural nature presenting in the wide range of the agricultural lands. In Villas for rent in Umm Salal Mohammad you will feel something different. You will live the elegance in a new form arousing from the surrounded atmosphere. There you will enjoy the beauty of nature in a quiet way, away from the heavy traffic of the city. 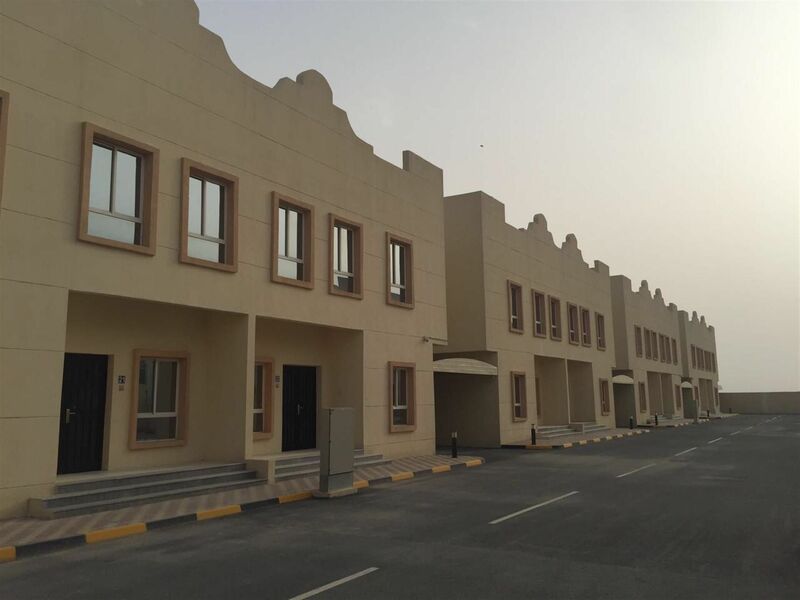 Villas for rent in Umm Salal Mohammad are characterized with elegance and prestige. They have a minimum of three bedrooms and ranging between six and seven bedrooms. They are available for rent either fully furnished or unfurnished. This means you will be able to furnish it according to your preferences and budget. Villas for rent in Umm Salal Mohammad usually have roofs, private swimming pools, car parking spaces and a garden that is perfect if you have children. Most of the Villas are located in Compounds, the thing which adds the sense of security and safety. Villas for rent in Umm Salal Mohammad are surrounded with a lot of facilities to keep up with modernity. There are four gardens constructed in the different regions of the town that is suitable for family gatherings. There are also a number of malls, restaurants, cafes, schools, and nurseries, as well as, the technical affairs building for health and public affairs. That is beside the rural character dominant representing in farms and, cool water wells and pastures. Loving history? Having the desire to smell the essence of past and live in the ancient atmosphere? Suffocating from noises and the industrial societies? Preferring to live in a quiet and relaxing community? Surely you must have Villas for rent in Umm Salal Mohammad and Just Property is the perfect portal for you.